Osteoarthritis is one of Australia’s leading health concerns. And according to the latest data from the Medibank Better Health Index, the number of Aussies living with osteoarthritis has increased from 6.2% to 8.5% over the last nine years, equal to more than half a million (604,000). Keep reading to find out what the condition’s common causes are, and tips for preventing and managing it. Could obesity be playing a role? The findings -- released by the Medibank Better Health Foundation in line with Arthritis Awareness Week -- show the incidence of the condition has grown in line with the national trend towards obesity. The data found 28.4% of Australians now fall into the ‘obese’ Body Mass Index (BMI) category, compared to just 25.2% in 2007. Worryingly, this figure is even higher for those with osteoarthritis, with 42.7% sufferers now considered ‘obese’, up from 39.4% in 2007. “It’s concerning to see that the incidence of osteoarthritis is continuing to climb year-on-year, with almost one in ten Aussies now living with the condition. We know osteoarthritis can be exacerbated by being overweight or obese, so it’s essential that we continue to encourage healthy eating habits and regular exercise as these can help both prevent and improve osteoarthritis symptoms. 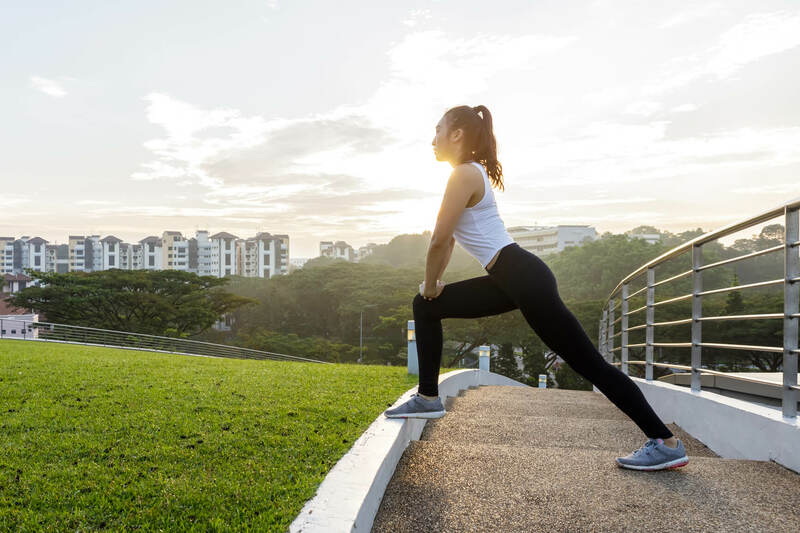 While generally any type of activity is good, people's health risks can vary, so consulting your GP about the type of exercise that's right for you is always a wise step." Keep moving, safely: Exercise is vital in both the prevention and management of osteoarthritis, as it helps strengthen muscles and joints. However, be sure to exercise sensibly as overdoing it can cause injury and put strain on joints. If you’re in pain, speak to a physiotherapist about tailoring the right exercise program for your needs. Follow a healthy diet: Obesity is one of the leading causes of osteoarthritis, due to the added stress it places on the body. Therefore, it’s important to follow a healthy, well-balanced diet to maintain a healthy weight. Opt for supportive footwear: Wearing the right shoe means having the required support to carry your body. While further studies are needed, preliminary research indicates some shoes such as high heels can lead to joint pressure, which can contribute to osteoarthritis. Speak to a podiatrist about choosing the appropriate footwear for you.